Dhanteras is the first day of celebration of the five-day long festival of Diwali. On Dhanteras, Lakshmi - the Goddess of wealth, is worshiped to provide prosperity and well being. It is also the day for celebrating wealth, as the word 'Dhan' literally means wealth and 'Tera' comes from the date 13th. The festival of Dhanteras falls in the month of Kartik (Oct-Nov) on the thirteenth day of the dark fortnight. On Dhanteras day, the lamp is lit and Dhan-Lakshmi is welcomed into the house. Alpana or Rangoli designs are drawn on pathways including the goddess' footprints to mark the arrival of Lakshmi. Aartis or devotional hymns are sung praising Goddess Lakshmi and sweets and fruits are offered to her. 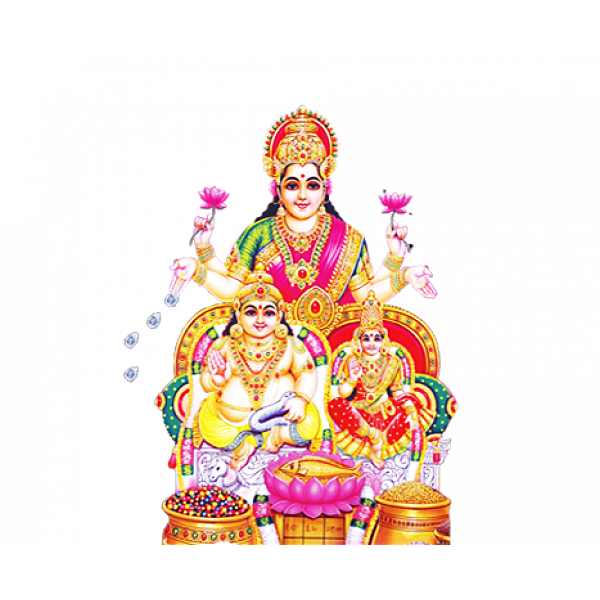 Lord Kuber,the treasurer of wealth and bestower of riches, is also worshiped along with Goddess Lakshmi on Dhanteras. 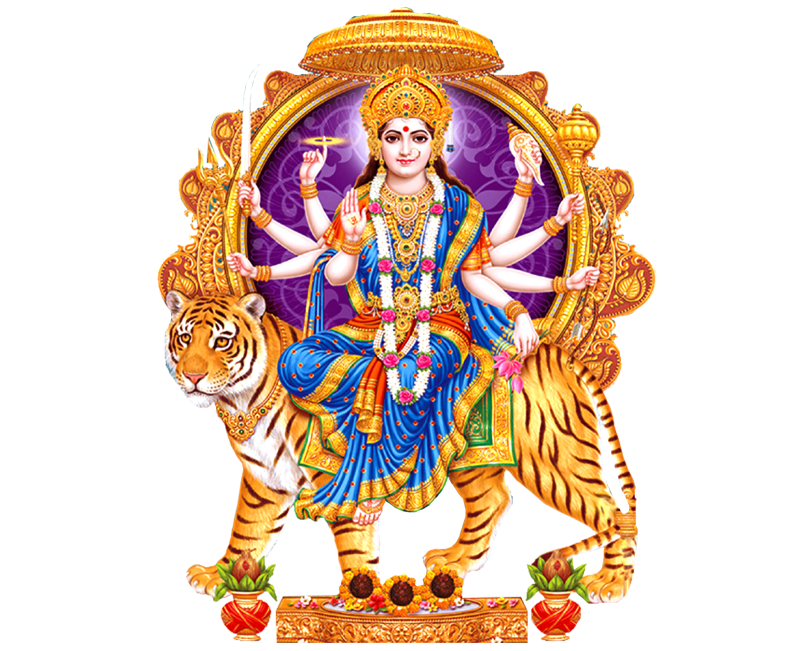 This custom of worshiping Lakshmi and Kuber together is in prospect of doubling the benefits of such prayers. Many wear new clothes and wear jewelry as they light the first lamp of Diwali. This auspicious day holds special significance for the business community. Total duration of this Puja is around 45 - 60 minutes.. Total Price is Rs 3100/- all inclusive. 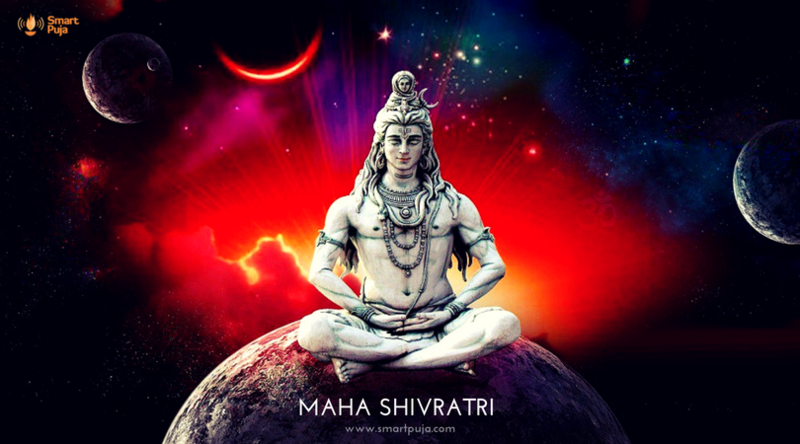 This includes Pandit Ji's dakshina, travel expense and Puja items and materials included as part of the service. 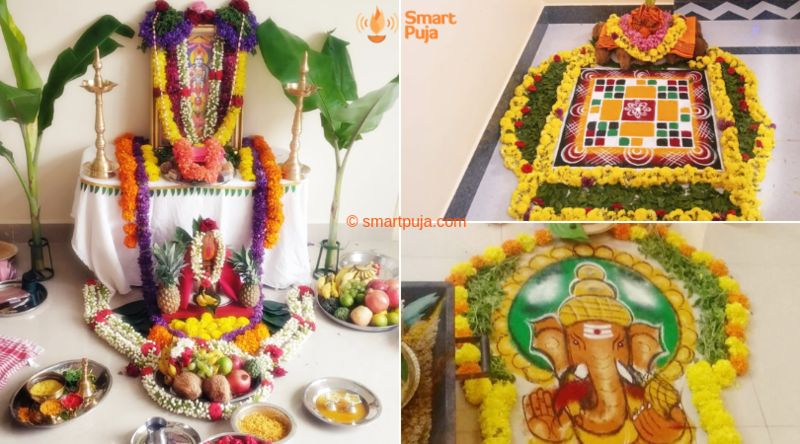 Once the Puja is booked, you'll receive an email and sms with booking details. We'll send you an email with advance booking link of Rs 1000. Your booking gets confirmed once this amount is paid online. We'll also share the list of household items (like Plates, Bowls, Spoons etc.) that you'll need to keep ready before the Puja. Please click on the 'Book A Pandit' button below and book this auspicious Puja!